!!! BOOK OF PROCEEDINGS !!! Book of proceedings can be found HERE. Since 1995 this symposium has served as a platform for researchers interested in the remediation of contaminated environments to exchange knowledge, establish new contacts across disciplines, and foster international collaborations. Each three to five years, this meeting highlights the newest scientific advancements and cutting edge methodological approaches in bioremediation and biodegradation research. The programme committee strives to include trends in research that are at the forefront of the field and encourage participation of young scientists in the early stages of their careers. 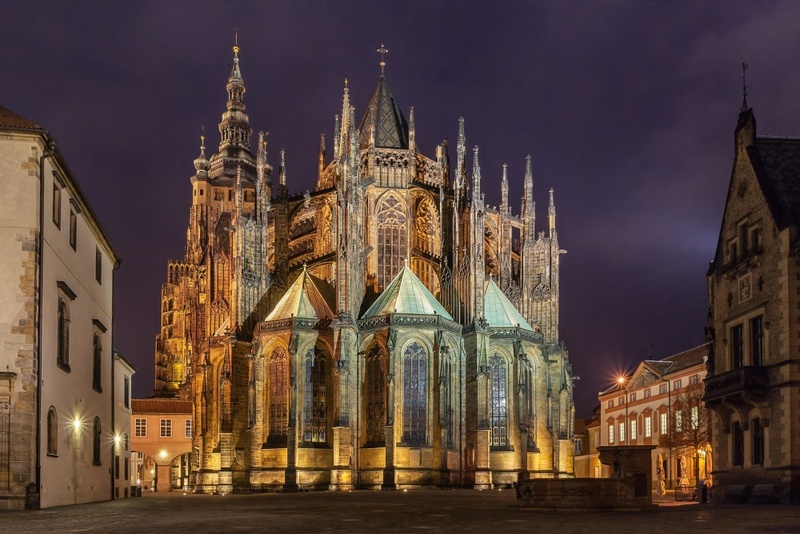 Known for its historical beauty and iconic architecture, Prague has been a venue for scientific innovation since King Charles IV founded the first university in Central Europe in 1348. The BioBio symposium has continued this tradition of scientific exploration and encouraged and educated the future generations of environmental scientists. 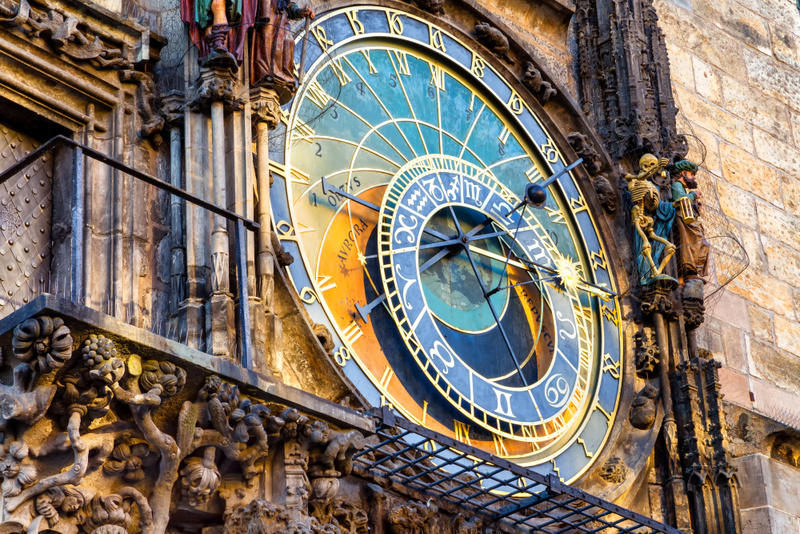 We look forward to continuing this legacy through communication of high quality scientific research from researchers worldwide – whether at the talks, poster session, or at our social events over a coffee or mug of famous Czech beer.